MYANERGY 2018 – 29 November – 2 Dicember 2018 – Energy Fair in Yangon – Myanmar . Collaboration with Iren Energia Torino with the supply of no. 02 Transformers Eco Resin A0-AK FROM 2,500 Kva in addition to transformers for auxiliary services for the conversion of the Mirafiori North thermoelectric power plant. ELFACK 2017 (09/12 May 2017). Newton Transformatori Spa has actively participated in its collaboration with our Representative agency SWEAB ELTEKNIK AB. Contract for the supply of HV/LV Oil transformers with DEVAL S.p.a.
We signed the contract for the supply of HV/LV Oil transformers with DEVAL S.p.a., main electric distribution company of the independent region of Valle d’Aosta. 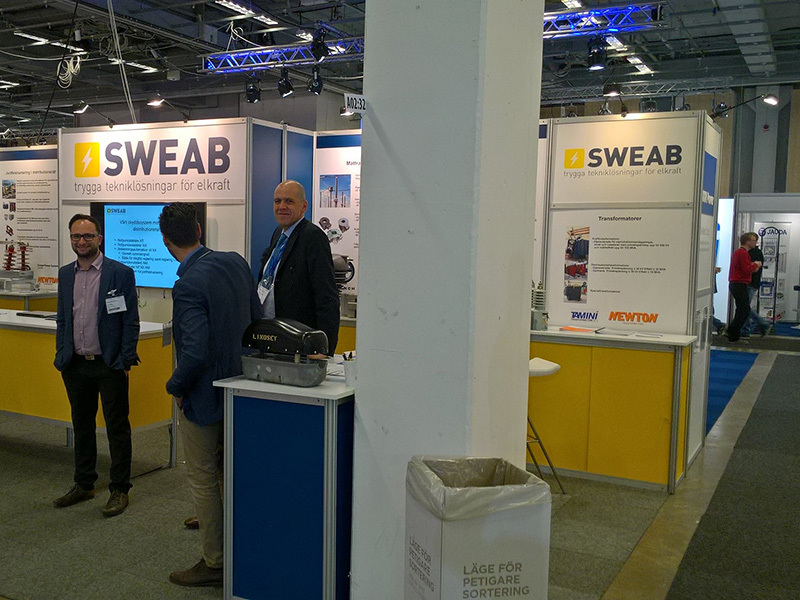 From 9 to 12 of May 2017, we’ll be present, through our swedish partner SWEAB in ELFAK fair in Gotheborg. 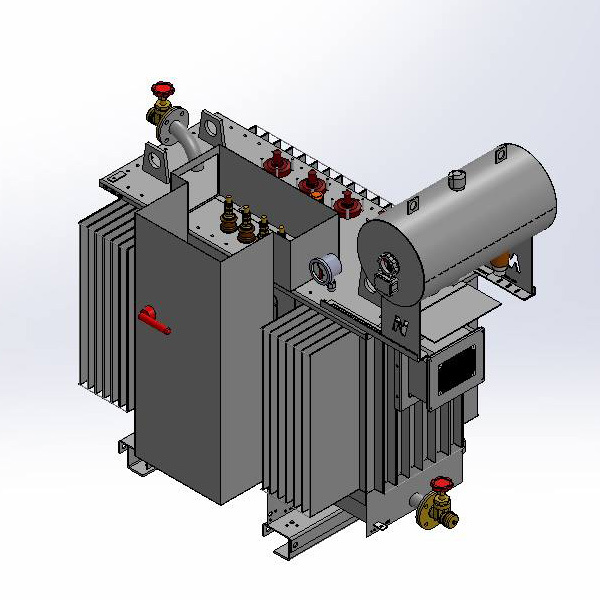 NEWTON provides 2 Oil distribution transformers of 20 MVA each to INFRATEK SWERIGE AB. 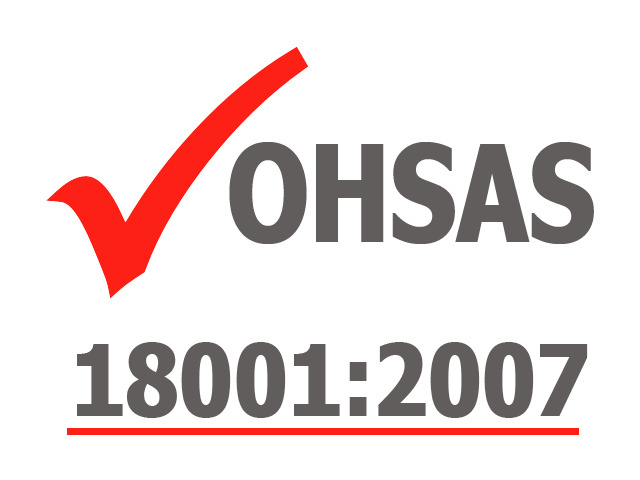 Newton Trasformatori SpA is glad to announce the obtaining of OHSAS 18001:2007 certification. 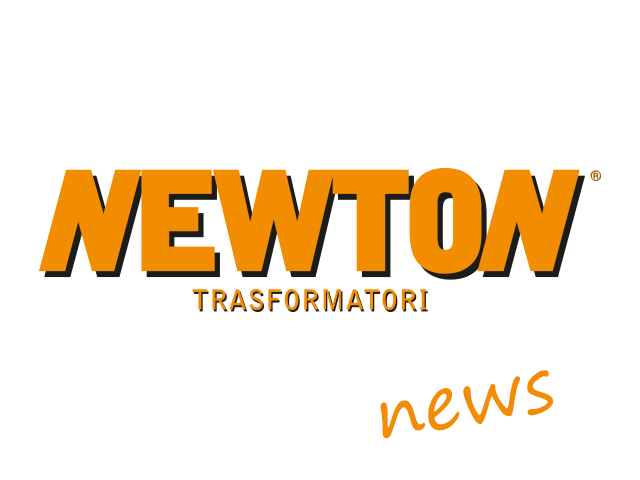 NEWTON wins the ENEL DISTRIBUZIONE’s contract of 10.8 mln €. NEWTON wins the contract in Sweden for the supply of 82 cast resin distribution transformers of 800 – 1000 – 1600 kVA. 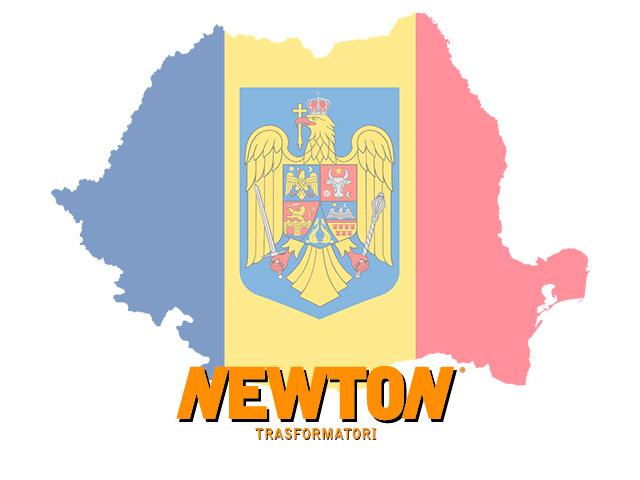 Newton Transformatori SpA is pleased to announce the opening of the new branch of Cluj - Romania. The new company is called Newton East Europe srl. 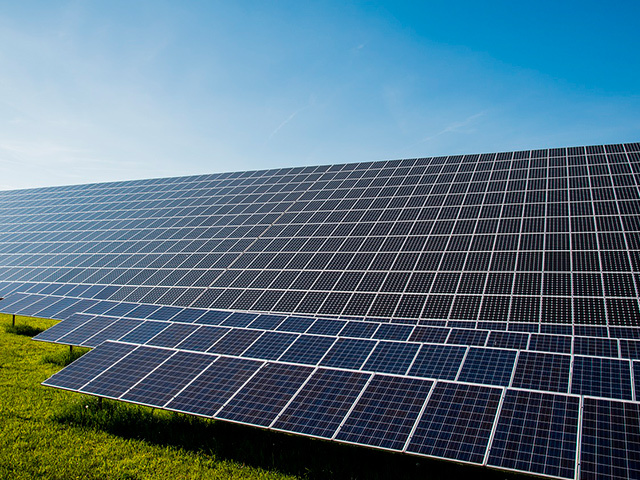 NEWTON Transformers SpA, acquired a major contract for the supply of transformers for the construction of three large solar fields in Iraq. Horizon of exports widens by opening new markets in northern Europe. 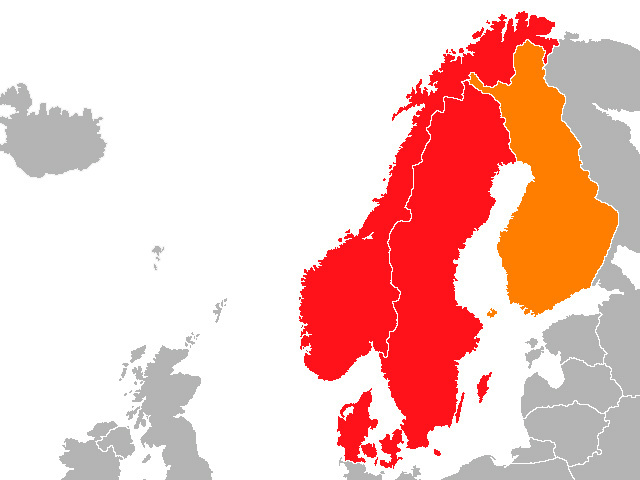 Sweden, Norway and Finland became part of the countries served by NEWTON Trasformatori SpA. 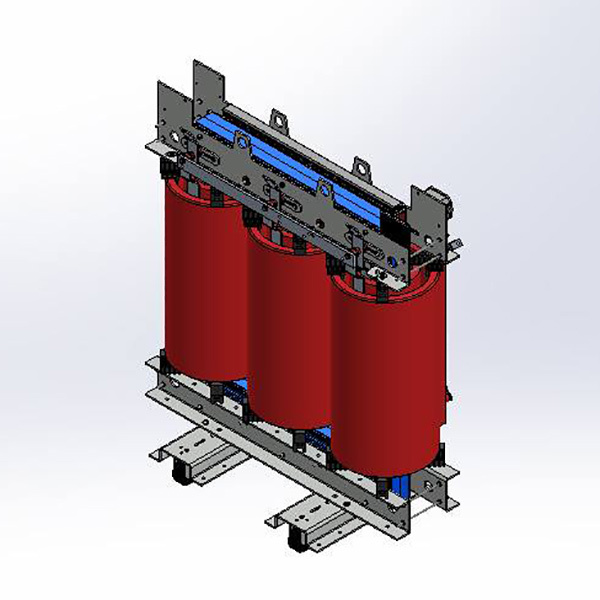 NEWTON Trasformatori SpA acquired a major contract for the supply of cast resin transformers for Elettronica Santerno. NEWTON provides 73 Oil distribution transformers to ENDESA. 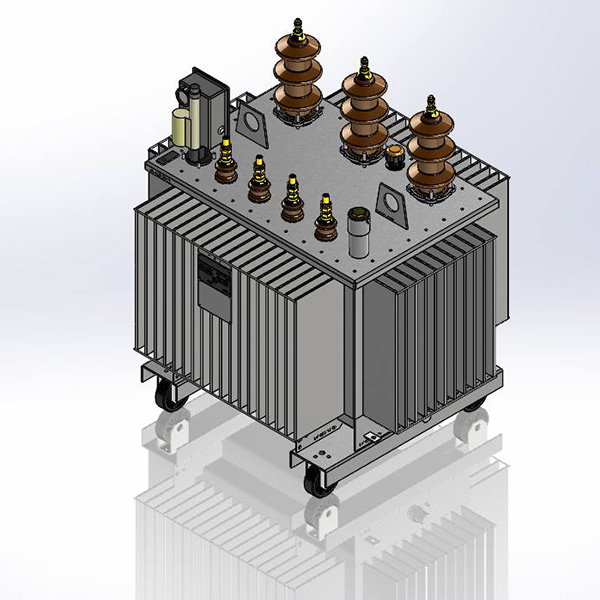 NEWTON will provide 2.596 Oil transformers for the national distribution network in Romania. Supply of 32 transformers, Oil and cast resin, installed on the High Speed train ROME – MILAN.